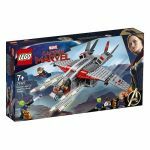 Find and buy your favourite DC and Marvel heroes and villains! 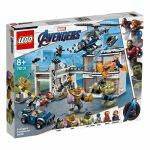 Your child will have endless amounts of fun re-imagining and replaying the battles between their favourite heroes and villains from movies and comic books. 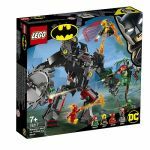 Whatever superhero your child is into, you're sure to find them here at JustBricks online LEGO store. 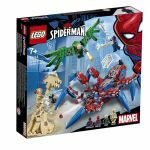 Kids love the challenge and excitement of building and creating their own LEGO superhero and seeing them come to life, whether it's from heroic scenes to villainous hideouts - we have something for everyone. 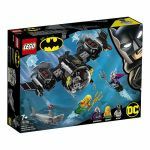 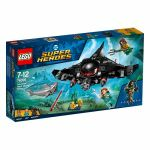 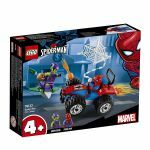 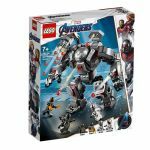 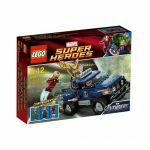 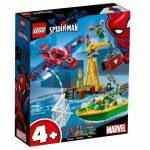 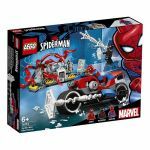 All products in our LEGO Super Heroes category are official licensed products featuring both the DC Comics and Marvel Comics characters that have been released since 2011. 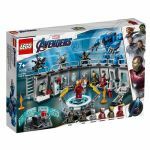 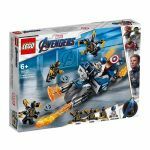 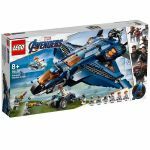 The sets also contain scenes from the various movies released such as The Avengers™, Iron Man 3™, Guardians of the Galaxy™, Captain America™: Civil War and many more. 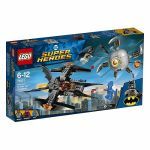 Shop at Just Bricks for the best prices and fast shipping on all LEGO Super Heroes sets.